The Italian side of Mt. Blanc. 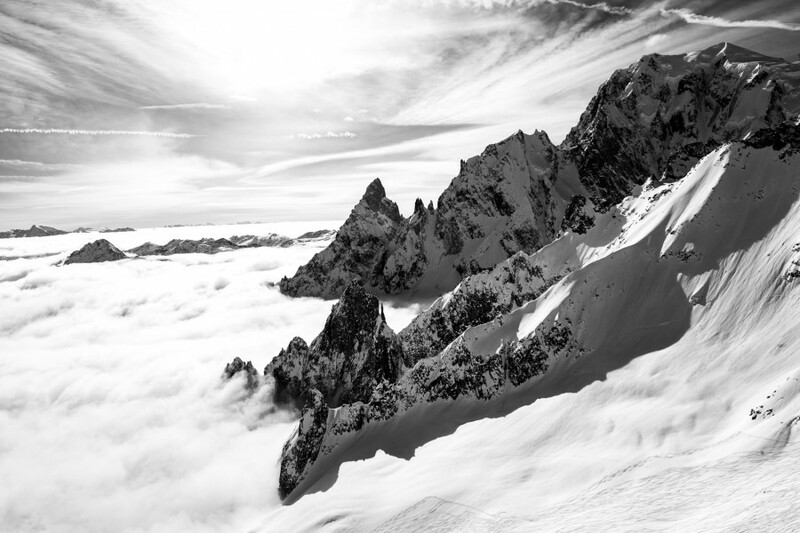 The vibe on the Italian side of this iconic peak is worlds away from the hustle, bustle, and ego filled extremeness of Chamonix. We skied massive untracked terrain through these mountains and barely saw another skier. Nothing quite excites the soul of a skier or an alpinist as the jagged sky lines of the Alps.